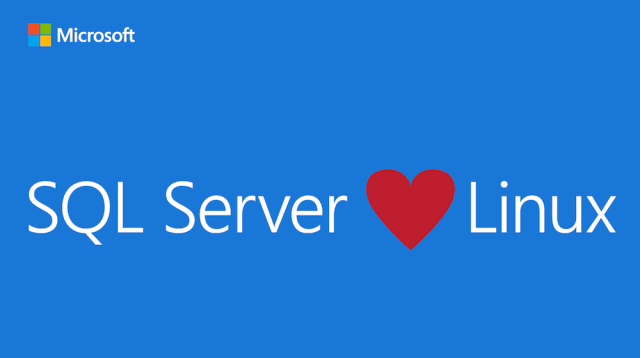 Microsoft announces that SQL Server will support Linux. "Bringing SQL Server to Linux is another way we are making our products and new innovations more accessible to a broader set of users and meeting them where they are. ", says Scott Guthrie. In a move that further bolsters their commitment to the open source community and multiplatform support Microsoft has joined the Eclipse Foundation. They'll work to bring tools to Eclipse to work with Azure and Team Foundation Server. Updates to the .NET Framework 4 are delivered as highly-compatible in-place updates, which helps keep users’ applications running on the latest and most secure versions of the .NET Framework. Some deviation from previous behavior has been seen when applications depend on specific behaviors that are not guaranteed or documented. Historically, these differences have been difficult to find, the .NET Compatibility Diagnostics helps identify these changes during .NET version upgrades. SQL Server 2016 introduces a variety of new features and enhancements. Catch up on them in this free ebook from Microsoft. Rick Strahl takes us through how to use Let's Encrypt and their free SSL certs with IIS on Windows. It's not exactly plug and play but still a very doable way to get a free SSL cert for non-commercial use. In 1971 Ray Tomlinson came up with the SNDMSG command effectively sending the first email. Email and his use of the @ sign are his enduring legacy to the computer. He passed recently at the age of 74.